A new solution for sellers and online shoppers is available at Conotoxia.com. After the launch of multi-currency payments, the Conotoxia Pay service has been extended to include “Pay Later”. This solution enables customers to place an order online without having to pay for the selected goods at that particular moment. In order to finalise the transaction, customers pay at a more convenient time. However, this must be no later than 48 hours after the order has been made. 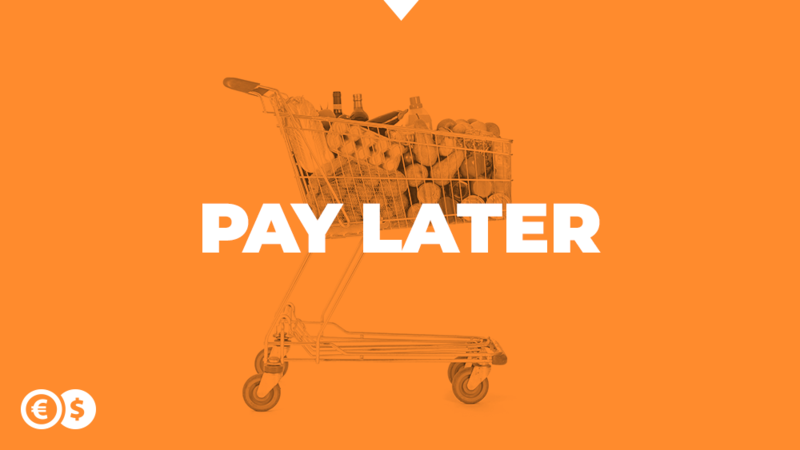 The “Pay Later” service allows merchants to increase turnover by reducing the number of abandoned shopping baskets. Implementation of this solution does not require additional effort; integration of Conotoxia Pay is enough. Apart from payments, online currency exchange, international money transfers and access to Forex trading are available at Conotoxia.com.